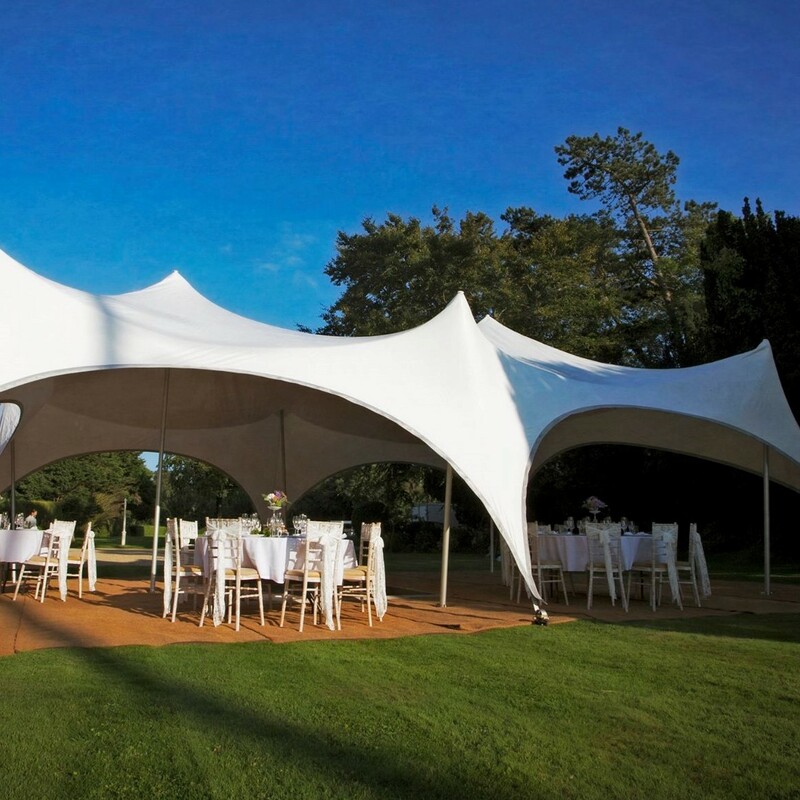 For something unique and innovative we recommend Capri marquee hire. 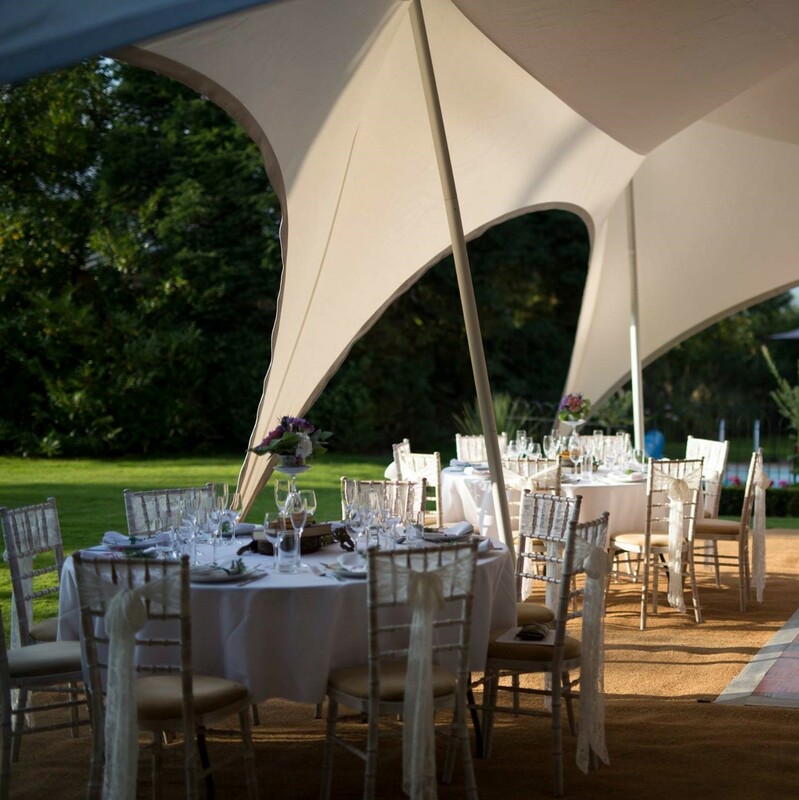 Whether it’s a wedding or party, Capri marquees add a simple grace to your event. Available in a range of sizes the largest of which measures 28ft x 38ft. This can accommodate 100 people standing or 80 people seated. Alternatively we can link a number of marquees together to create a bespoke structure for your event. 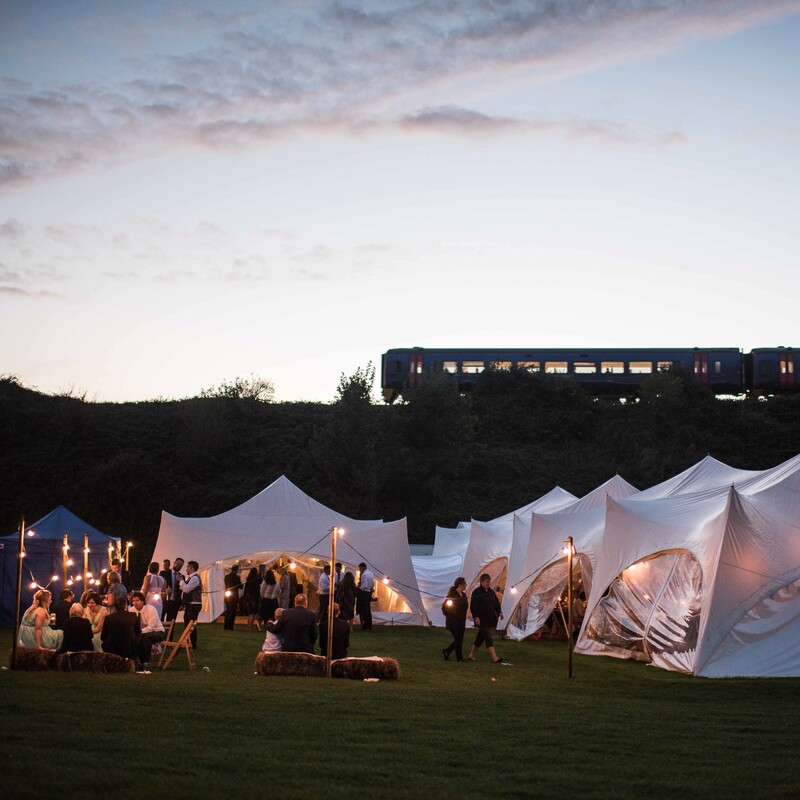 Remember we cover the entire South West region, so if you are looking to hire a Capri marquee in Dorset, Devon or Somerset please get in touch. Visually a Capri marquee will certainly enhance your day with its stunning external shape and once inside you will be surprised by just how tall and spacious it is. 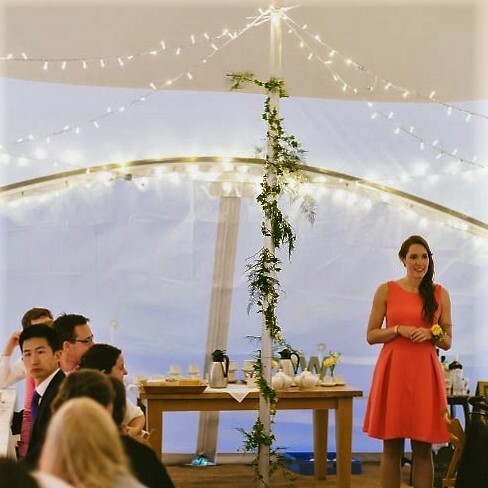 Unlike our other marquees, Capri’s are not lined and we can create some wonderful atmospheres by using our LED up lighters, fairy lights and lanterns to decorate inside. The just add some furniture and a dance floor and you are all set. Finally if the weather is nice Capri marquees look great when their walls are rolled up or removed. This can be done in a matter of minutes to allow a cool summers breeze through your marquee.